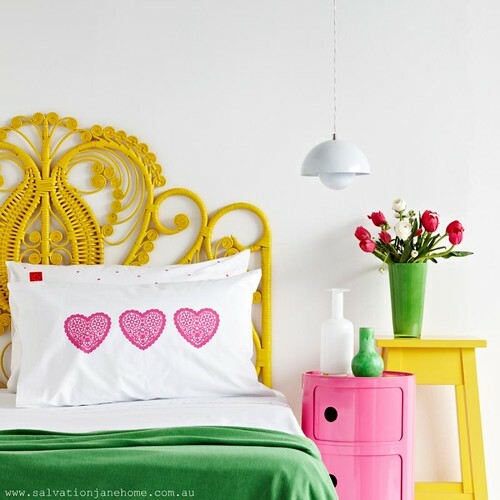 Now I am telling... these beauties are from Salvation Jane, a homewares company in Melbourne, Australia that is owned by Jane Hall who is an actor with a design background. Other cutie cases with hearts and crosses are available too and are shown below. I love how modern and crisp they are. If you like what you see, you can shop for them (and more nice things) here.